Nation wide protest should be done against SEZs which are taking fertile land from farmers. 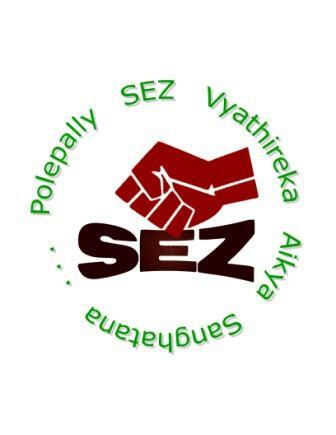 We do not mind if sez is developed on the land which is not used by farmers. We have lot of land of such kind but I dont understand why government and industry is aiming for farm land. Nice write up. But do you have proof to substantiate that this land has been procured from poor illegally ?